Arthur A. Levine Books, 9781338036398, 40pp. Born and raised in Korea, Jean Kim lives in San Francisco. She received her MFA in children's book illustration from the Academy of Art University. 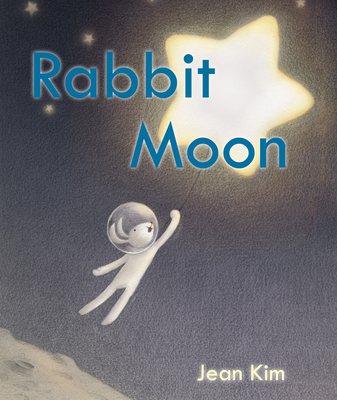 She is a member of SCBWI and was a recipient of the 2015 Portfolio Showcase Honor. Visit her online at www.jeankim.me.